These finger lights have only one LED per light. These lights do not flash. These lights are sold in 4-packs with 4 colors of lights per pack. 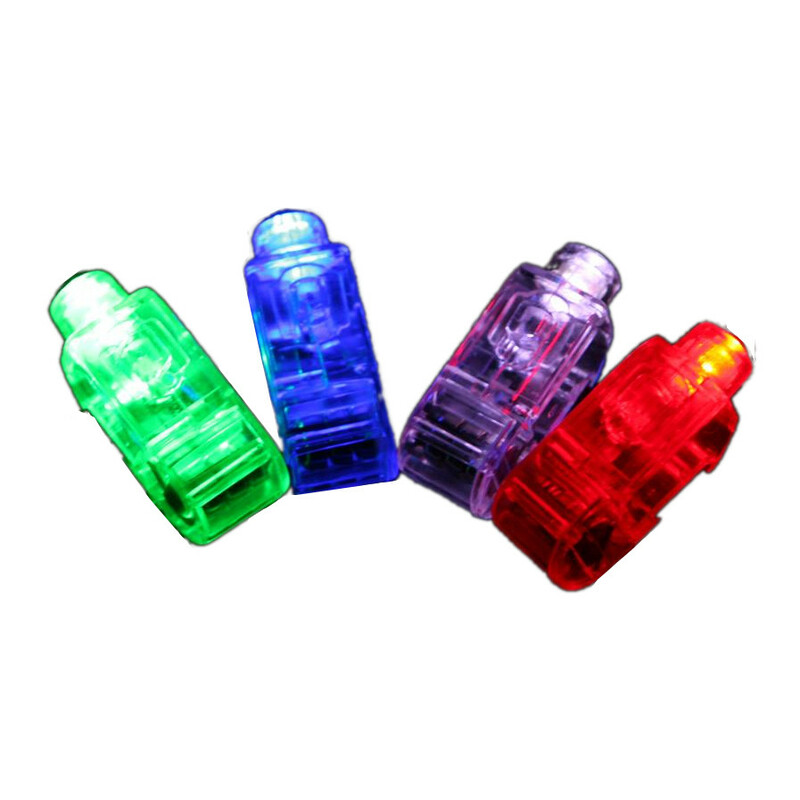 Each pack contains one red, one green, one blue, and one white light. 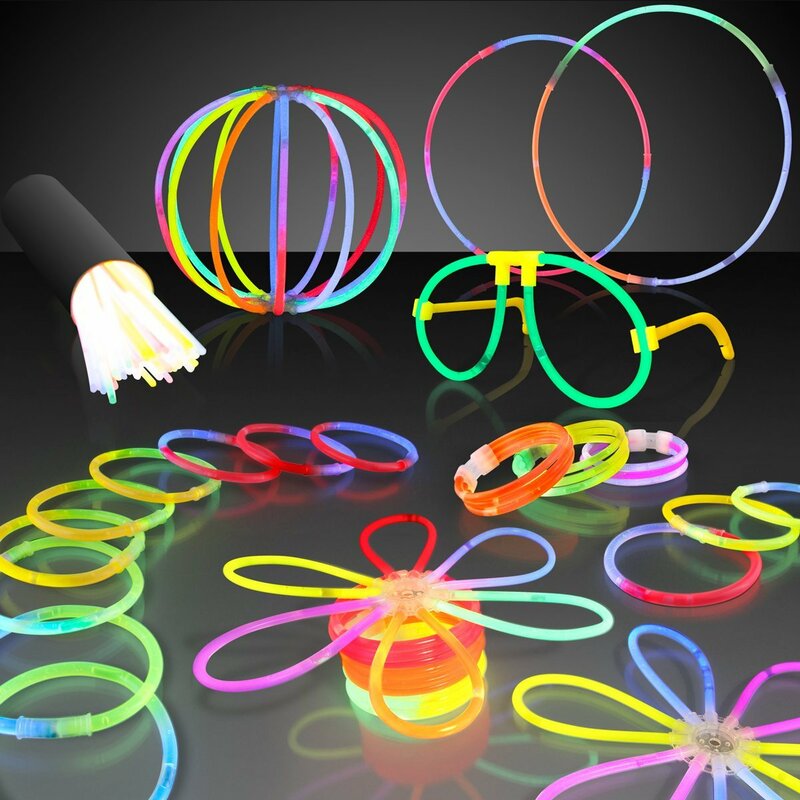 Wear them at raves, disco parties, or light shows. 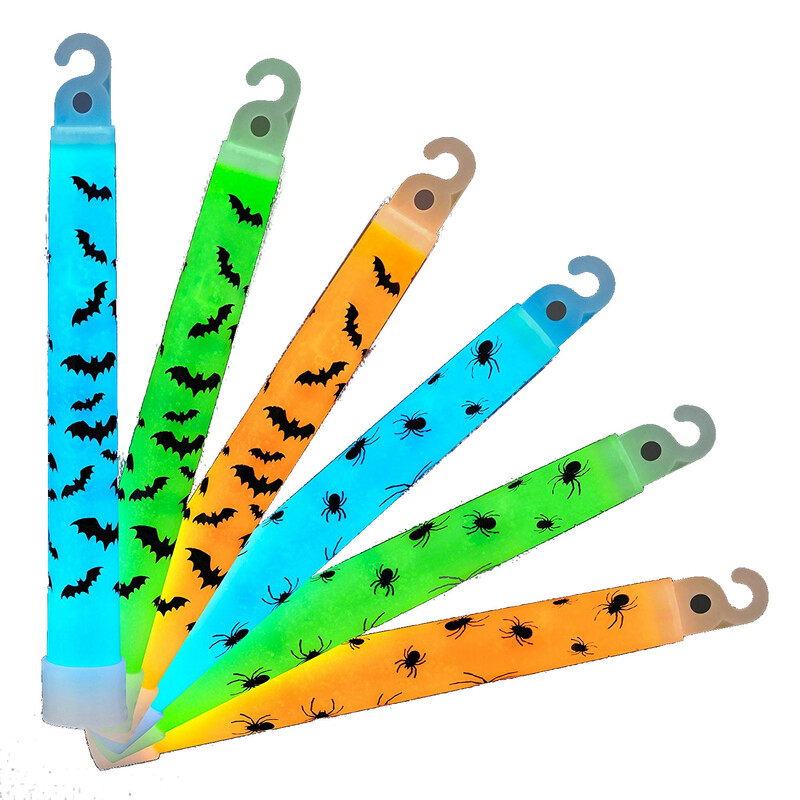 These are awesome raving lights or raver toys.